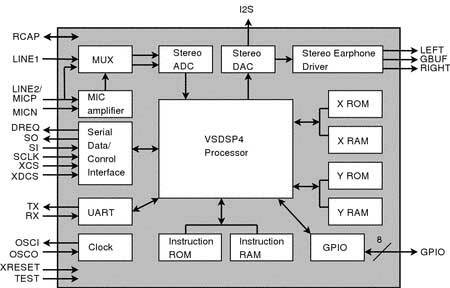 New integrated circuit audio coders are a flagship product ofVLSI company. 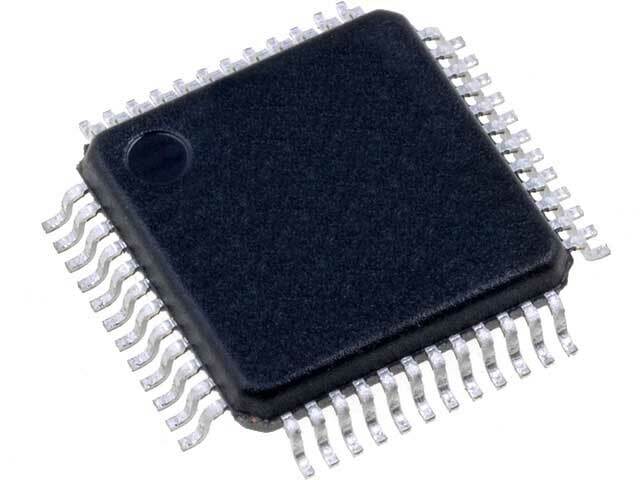 Coders are expanded and improved version of popular VS1053 circuits, enriched with additional functions, but with the same body and terminals, thanks to which it is not necessary to re-design PCB in case of concept change – it is enough to insert the VS1063. A key advantage of this system is possibility of streaking, which allows audio transmission via network (e.g. internet radio).